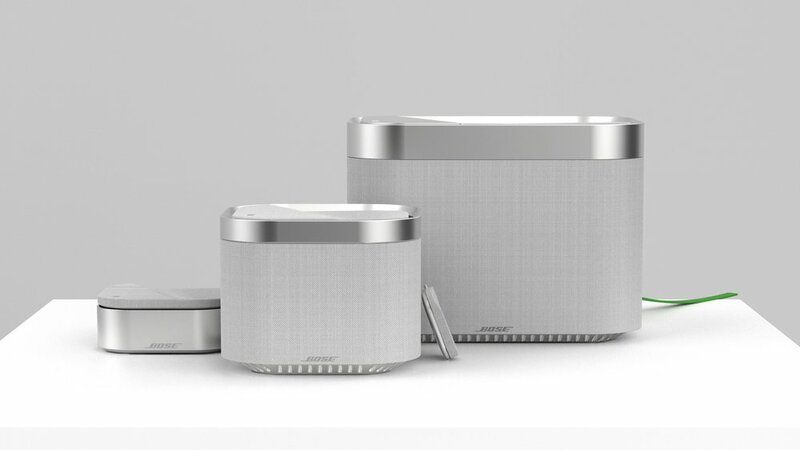 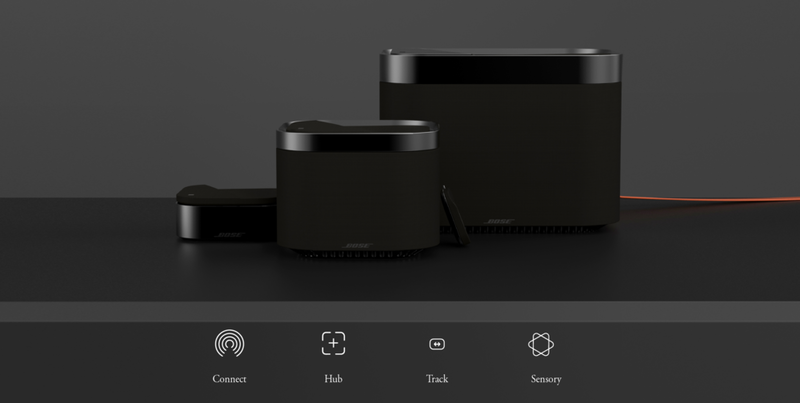 Bose offer a multi platform audio system that ease your daily stress with unobtrusive assistance. 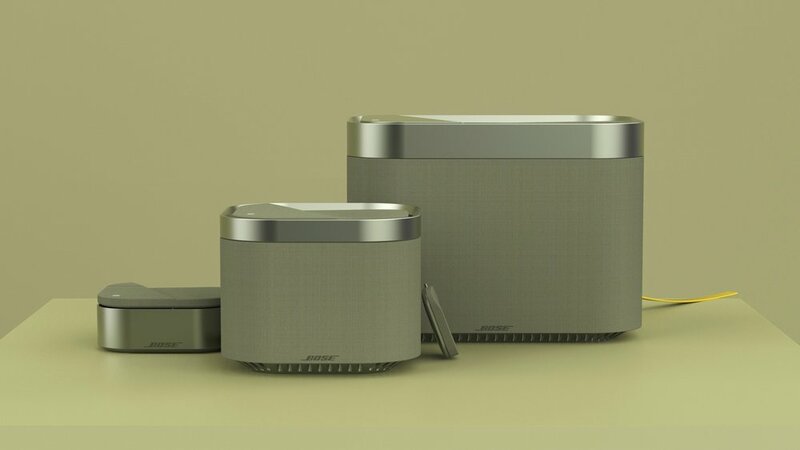 Tailor an individualized atmosphere to best fit your present need. 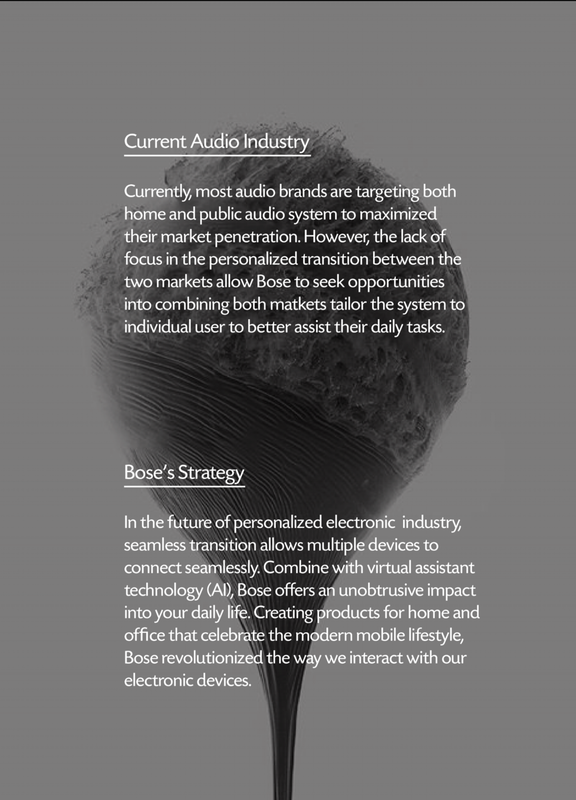 With a synchronized inner and outer balance, Bose will create a seamless balanced experiences into your daily life.